Across multiple aliases, Donald has long treaded a fine line between his Detroit-electrofunk roots as one half of the revered Drexciya and his conceptual interests in physics and genetics. But when he radically loosens the funk and surrenders to an interrogation of science for its racialized marker, then his work thrills the most. 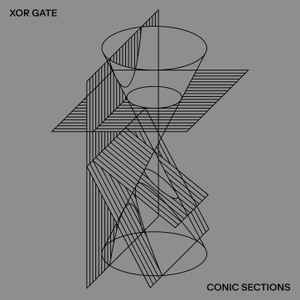 With XOR Gate, Donald returns to the conceptual precision of his Arpanet albums and the still-breathtaking first Der Zyklus release.